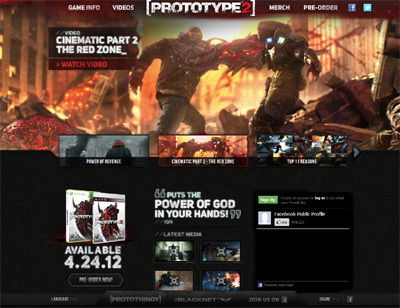 Prototype 2 is fast becoming one of the most sought after games of the year and has received many excellent reviews from video games critics from around the globe. I have found this game to be very addictive due to its riveting story line and visually stunning graphics. We have also compiled a Review System for this, of which Prototype 2 is Rated as Four Stars, the second highest possible score available from the Game Review Team.